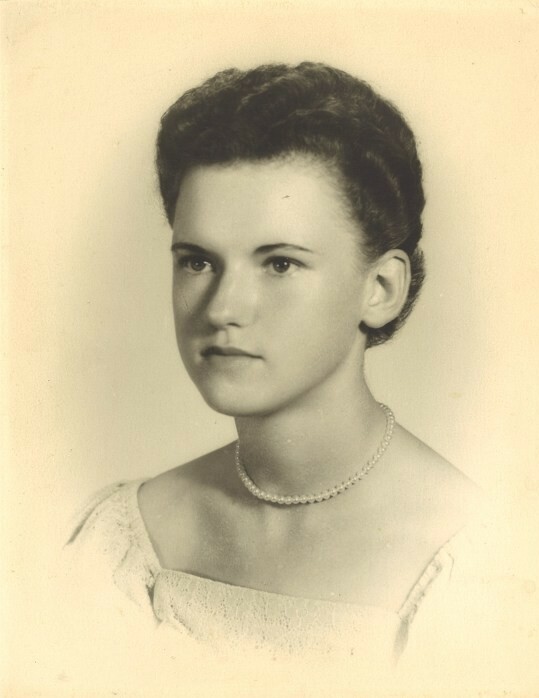 Mary Jane Henderson Coley, 80, passed away on Monday, January 28, 2019 at Regency Hospital, Macon, Georgia. Funeral services will be held Thursday, January 31st at 11:00 a.m. in chapel of Albritton Funeral Directors with Rev. Dan Eidson and Dr. Fred Evers officiating. Entombment will follow in Tift Memorial Gardens Mausoleum. The family will receive friends from 9:30 to 10:30 a.m. prior to the service at the funeral home on Thursday. Tim Kennedy, Timothy Kennedy, Kirby Underwood, Bruce Giddens, Eddie Giddens and Carey Norton will serve as pallbearers. Honorary pallbearers will be Ann Hammonds Sunday School Class. Mrs. Coley was born September 30, 1938 to the late Rev. E. L. Henderson and Connie Lee Tanner Henderson. In addition to her parents, she was preceded in by her sisters, Sue Norton, Edith “Duck” Giddens, Helen Clark and her brother Rev. J. B. Henderson. She was married to Jerry Coley for sixty-one years. Mrs. Coley was a member of Northside Baptist Church and retired from Coastal Plain Experiment Station after thirty-eight years. She was active in her church and was a member of Ann Hammonds Sunday School Class. She grew up in Irwin County and had lived in Tift county since 1963. Mrs. Coley loved her family, especially her grandchildren. She enjoyed working in her yards, especially with her flowers. She loved her special dog “Gabby” and enjoyed traveling. In addition to her husband, Mrs. Coley is survived by two daughters and sons-in-law, Julie and Tim Kennedy of Columbus and Jill and Kirby Underwood of Tifton; three grandchildren, Tori Kennedy, Timothy Kennedy and Coley Underwood; numerous nieces and nephews. Flowers accepted or donations may be made to Ruth Cottage, PO Box 2727, Tifton, Ga. 31793.